Today we are introducing a new version of the Proxy Checker by RSocks - v.2.0.7 is already available for download. Now it is even more convenient and easier to work with the checker! No need to take our word for it - download the update and enjoy all the advantages of the new version of the checker yourself! Find the full information about changelog in the news on our site. When you think about the United Kingdom, what comes to your mind? This is usually associated with 5 O'Clock tea, Buckingham Palace, Telephone box and other national symbols. But … especially for you, we found out one more cool sign! The new plan is already available in your RSocks account. There is an amazing discount -20% on Private Mix! Private Mix is the all-purpose solution perfectly suitable for all your tasks. Packs have unlimited traffic, and all ports are open. In this pack has been established the average uptime that makes it great for any purpose! Weekly and monthly plans at a discounted price are available in your account until April 20th.  (2019-04-06, 05:12 PM)sonpink Wrote: Are these mobile proxies? Welcome to a whole new level of proxy capabilities! Now we can proudly state that the work was not in vain: you get a stable online on Exclusive Plus proxies with a 25% price reduction! Also, the RSocks team expands the horizons of your capabilities and launches 4 new Exclusive Plus packs so that our users can successfully solve space-scale tasks! You can try Exclusive plus right now! Take a test by contacting our support team. What could be better than discounts for personal proxies? That's right, if this discount never ends! We decided to launch an super campaign - every week we will make a discount on one of our 40 personal proxy locations! 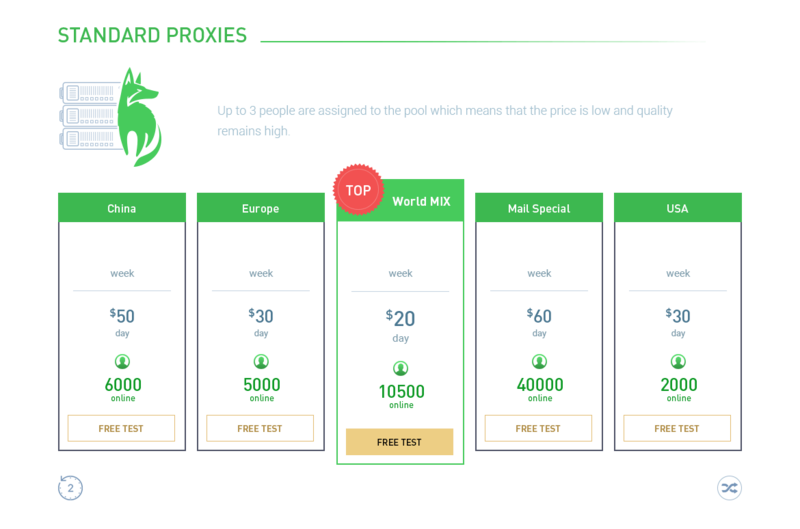 So that our users can get the high quality personal proxies at the best price! Information about the new location will appear on the dashboard page in your account - stay tuned! The Portugal proxy tariffs with a great discount is already available for purchase in your account! Are you actively engaged in email marketing, but email marketing and marketing automation software constantly send your emails to spam or block an account? Or you work with huge databases? Then RSocks have something to offer! 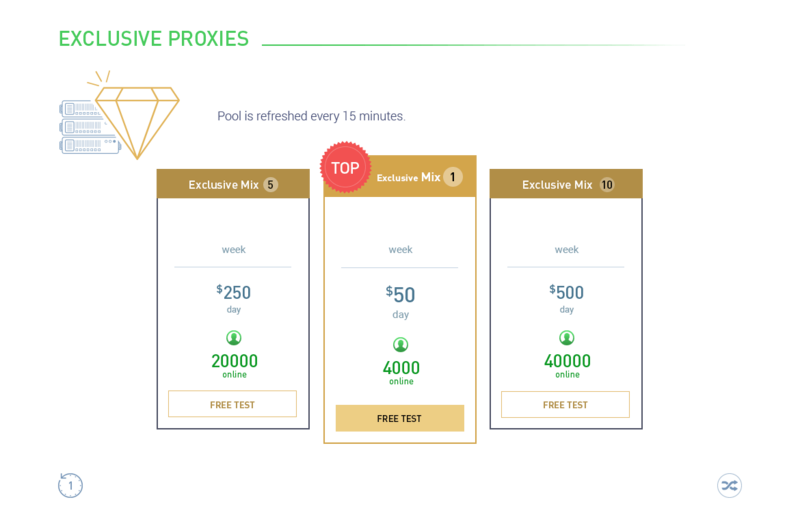 The ideal solution would be to use a proxy package for especially for mass mailings - Mail Special! Due to the popularity and heavy load on the servers, we have recently updated the entire address pool! All ports are open, and online is increased almost 2 times - now you can do any mailing smoothly! One more amazing news! Until the end of April, we are reducing the price of all Mail Special fares - a monthly subscription to the package will be only $ 380! Make mailing of letters without restrictions and any blocks!